Plenty of new cameras come with WiFi and Bluetooth control. Not ready to part ways with your existing camera? 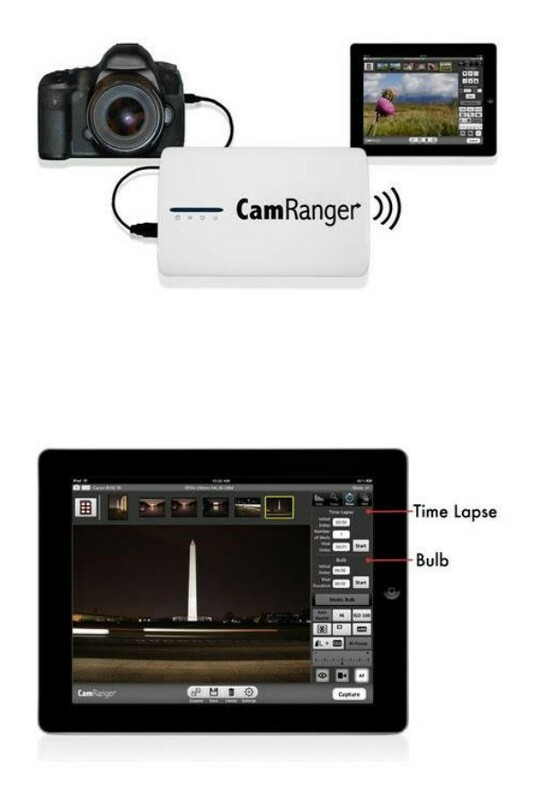 The CamRanger is a tiny gadget that lets you control your DSLR camera remotely via your iOS device. It lets you control shutter speed, aperture, white balance, and ISO conveniently. The unit creates a WiFi network for your iOS devices to connect to. It streams a live view to your handheld device and gives you complete focus control with touch focus and stacking. 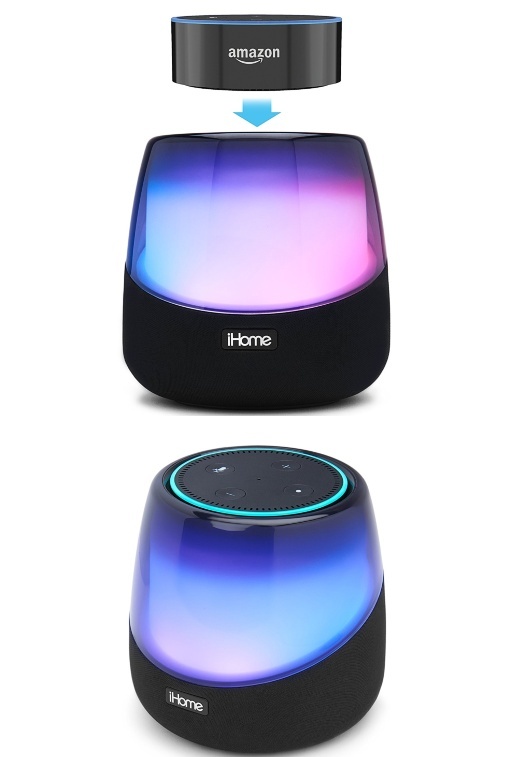 You can get one of these for under $300 at this time.